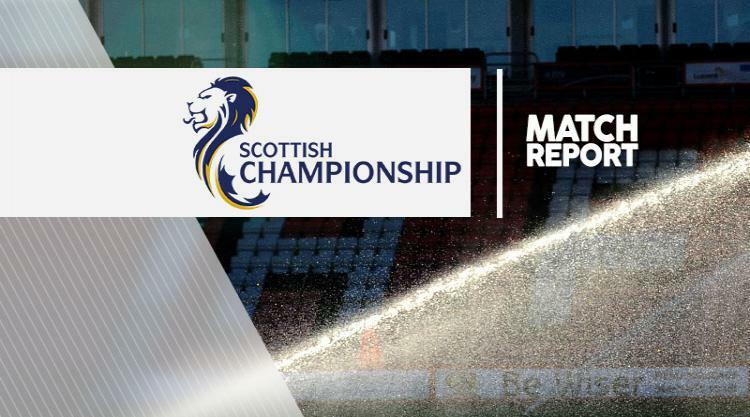 Falkirk bolstered their Championship play-off prospects and severely damaged Dunfermline's with a deserved 2-0 win in Stirlingshire. The Bairns edged in front in the closing stages of the first half. A free-kick was headed back into the danger zone by Lee Miller, and John Baird turned home his ninth goal of the season. The two Falkirk forwards continued to cause plenty of problems for Allan Johnston's visitors, and it was they who combined to put the issue to bed 13 minutes from full-time. Baird's initial attempt was stopped brilliantly by Sean Murdoch, but Miller was ideally placed to convert the rebound. Joe McKee was prevented from adding further gloss when Murdoch repelled his 25-yard effort late on.